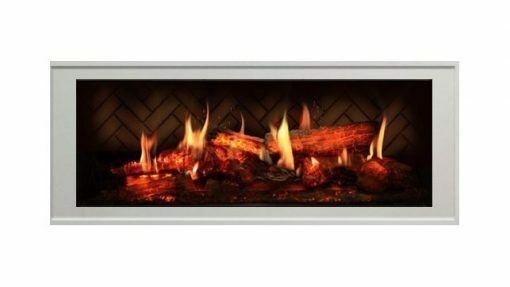 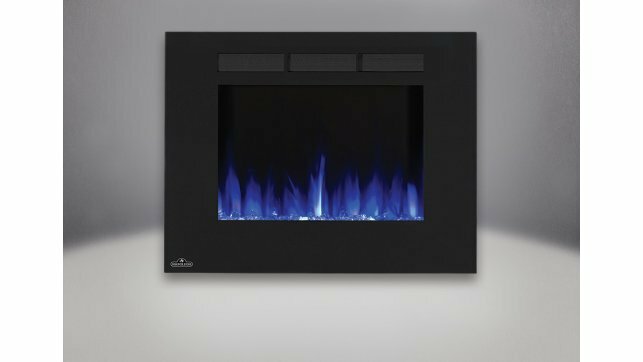 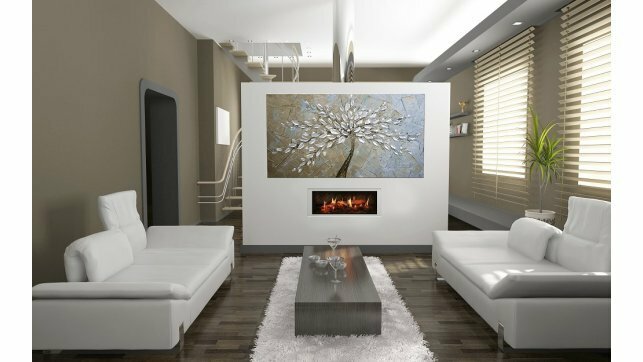 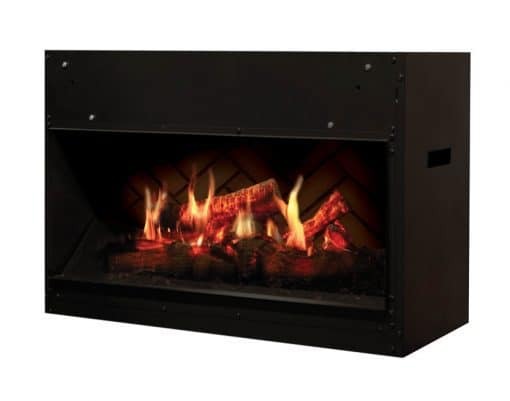 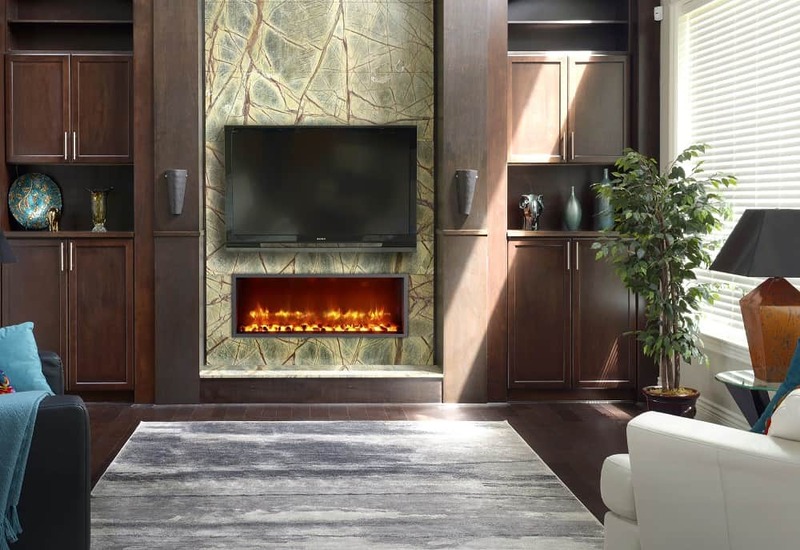 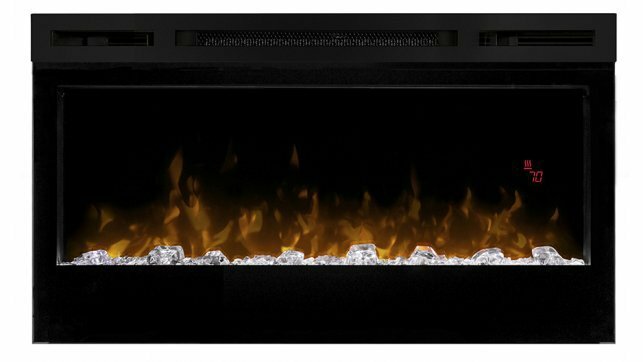 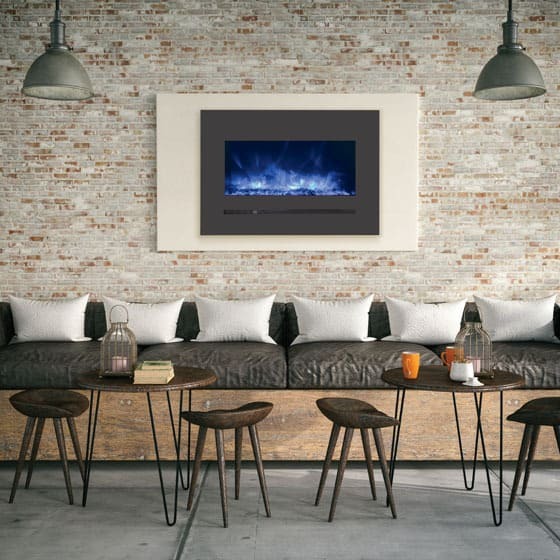 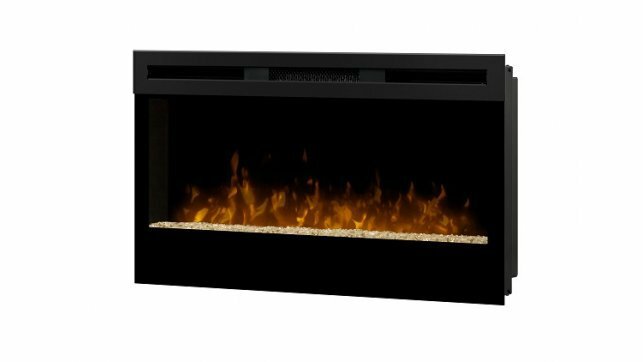 The Dimplex Opti-V Solo electric firebox uses unprecedented technology to render flames and sparks for a virtual fireplace experience like no other. 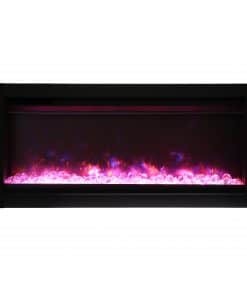 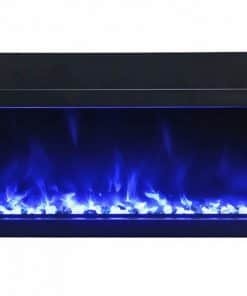 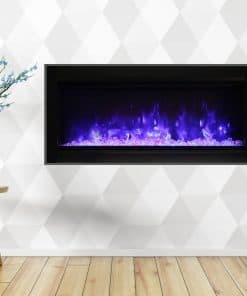 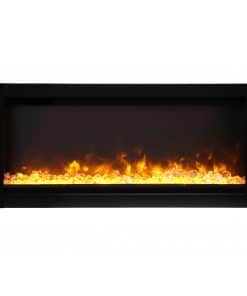 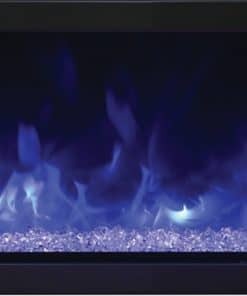 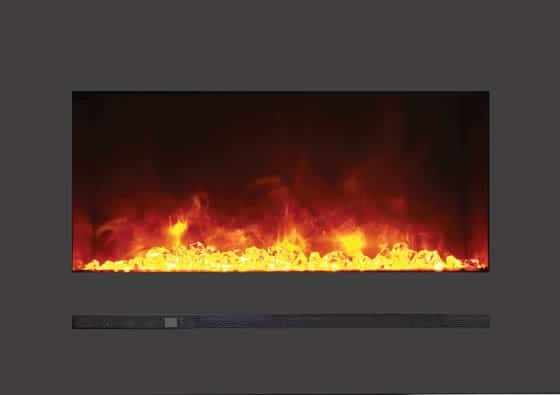 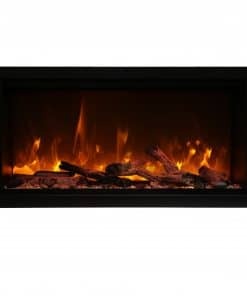 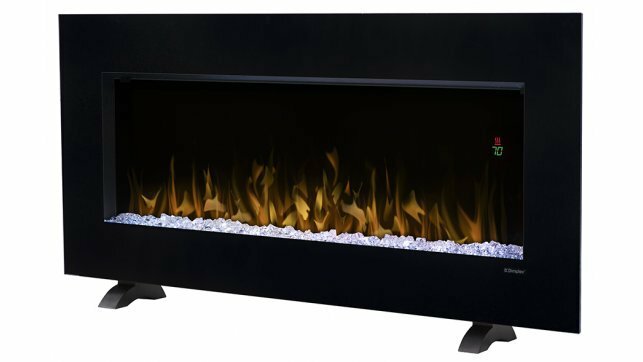 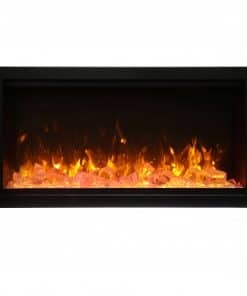 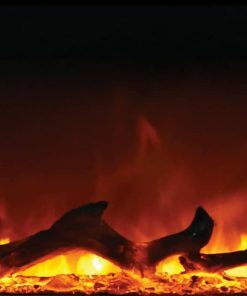 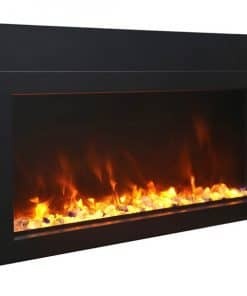 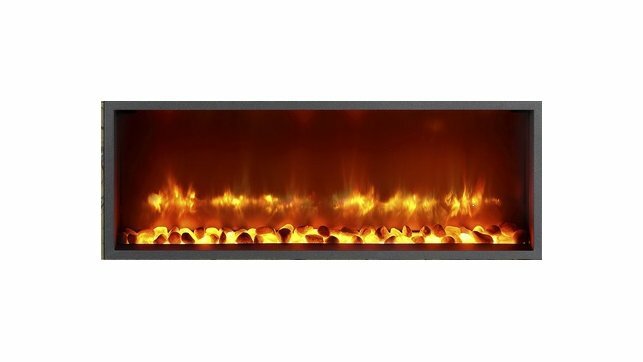 The unique and patent protected design of the Dimplex Opti-V Solo combines ultra realistic flickering flames with three dimensional LED logs that sporadically spark and crackle! 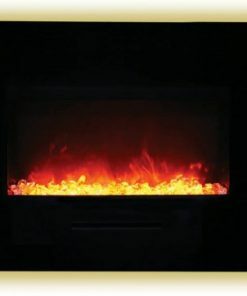 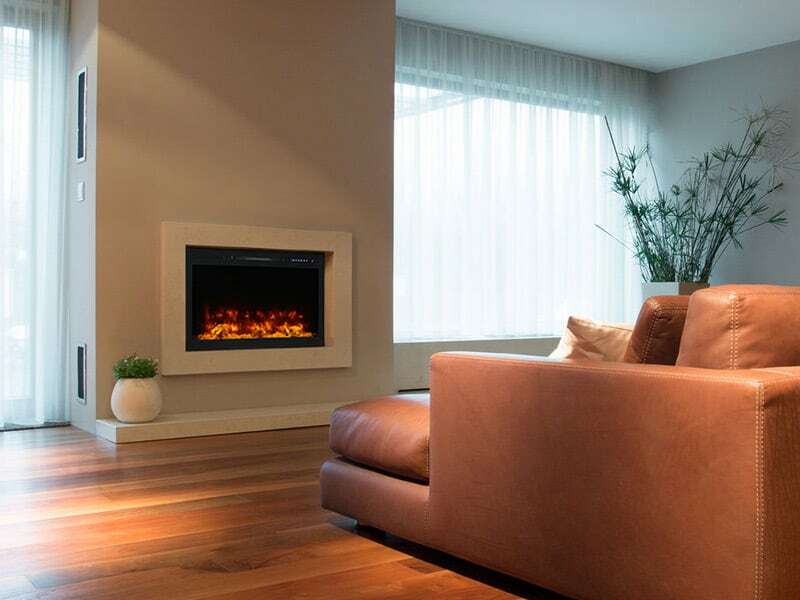 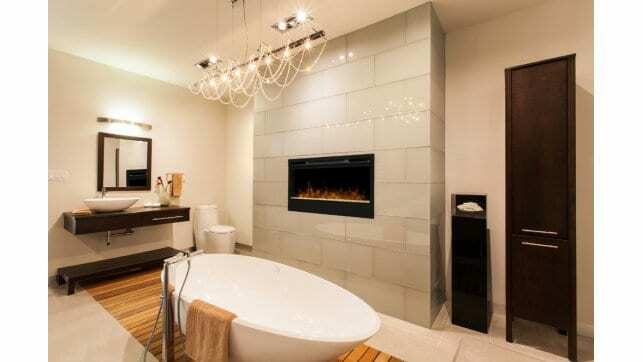 The perfect blend of magic and realism – the Dimplex Opti-V Solo is the most unbelievable flame effect yet.